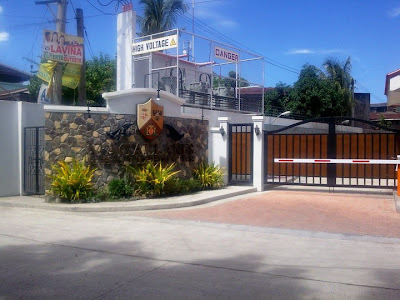 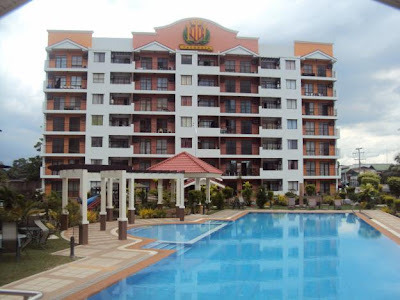 Magallanes Residences is a 10,743 square-meter Spanish-inspired multi-storey midrise residential condominium located along Bolton Extension Street, Davao City (former site of Durian Park), consisting of three seven-storey buildings: Valencia (Building 1) has 108 residential units and seven commercial units; while Barcelona (Building 2) and Toledo (Building 3) have 112 residential units each, with a combination of two bedroom and studio units. 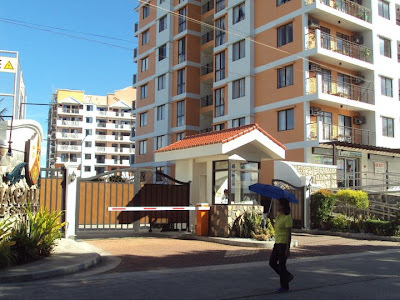 Average floor area of the units ranges from 28 square meters to 68 square meters with prices ranging from P 1,550,000 to P 3,330,300. 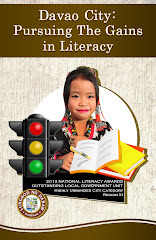 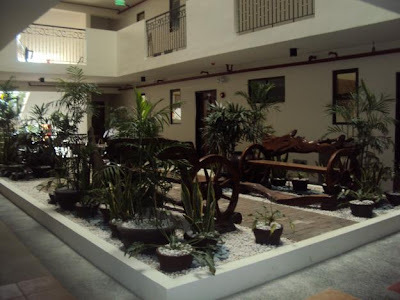 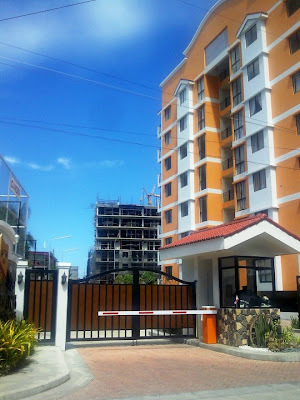 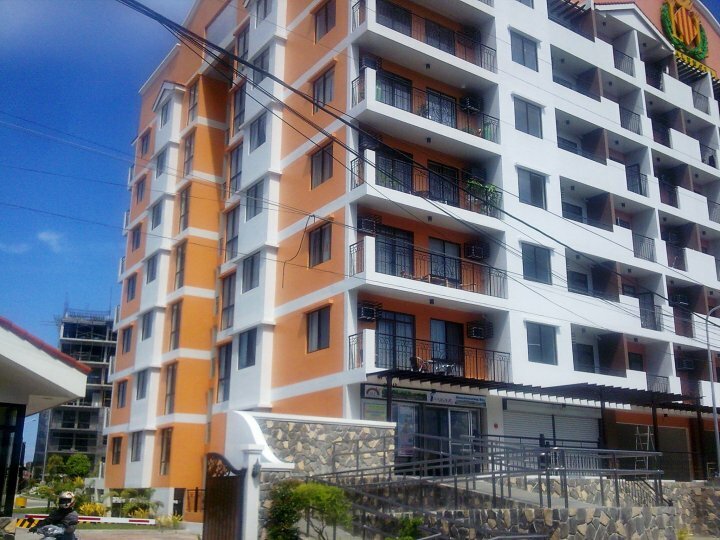 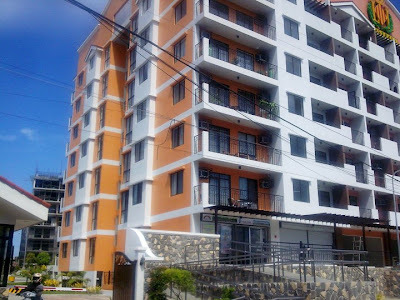 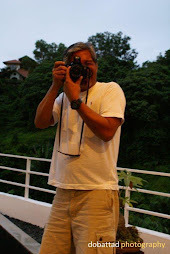 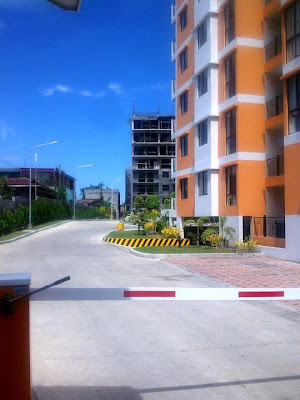 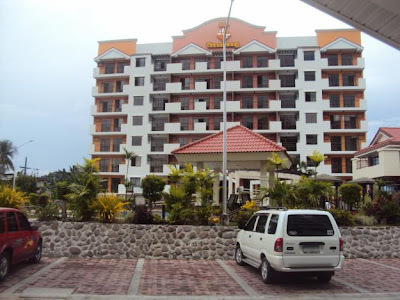 The condominium was built in 2000 by DMC Urban Property Developers, Inc. - the first company which introduced the concept of condominium living in Davao City with its very successful Ecoland 4000 Residences. 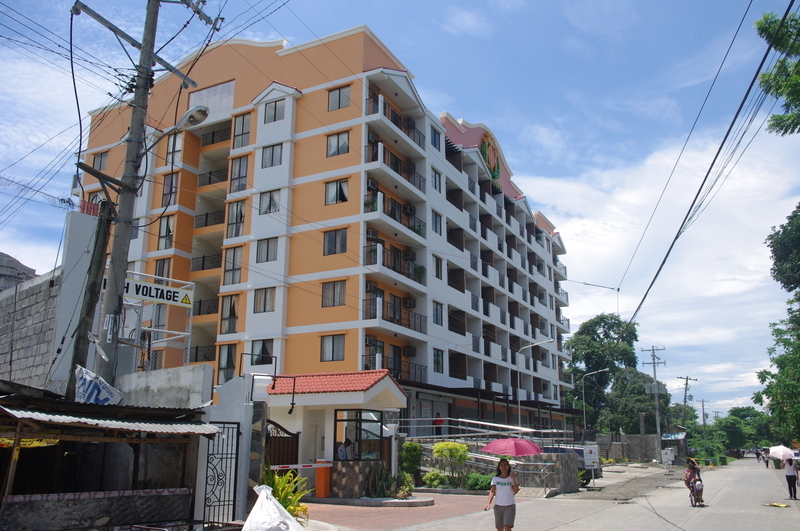 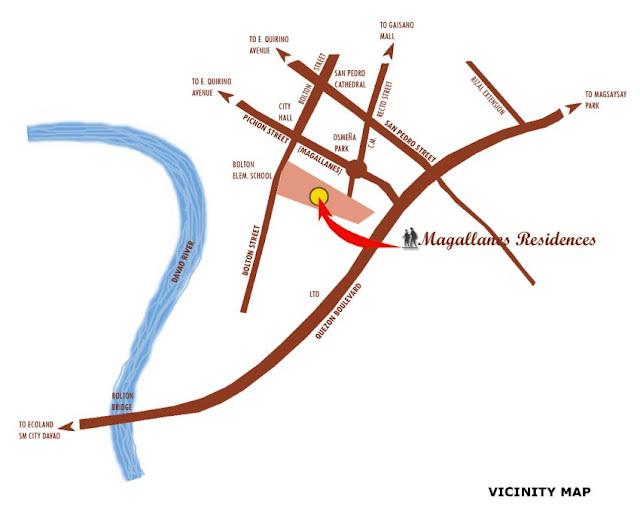 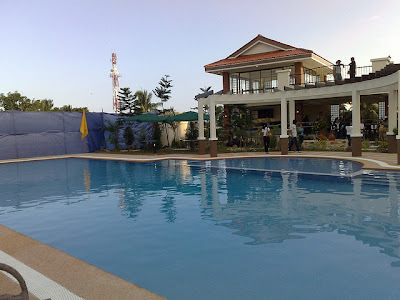 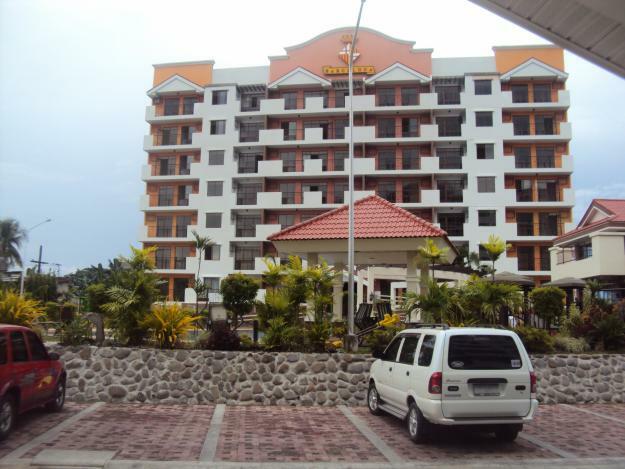 Magallanes Residences is the second project of DMC in Davao City. Magallanes Residences is conveniently located at the central business district of Davao City, close to major government offices and commercial establishments, all within walking distance from the property.